While enjoying a successful musical crusade of touring, recording, and numerous television and radio appearances in his homeland, Michael received an invitation from Buddy Guy’s management to appear at the infamous Legends in Chicago, Illinois USA. Graciously accepting the honour, Michael Charles travelled the twelve thousand five hundred miles and took the stage with Mr. Buddy Guy. After numerous trips back and forth, Michael Charles made the monumental and life changing decision to make America his new home. 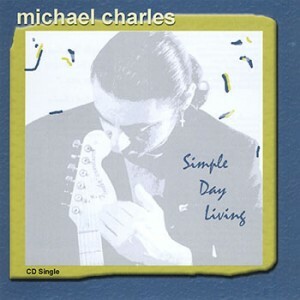 Charles worked the whole Chicago blues circuit performing with Mr. Buddy Guy, Phil Guy, James Cotton, Eddy Clearwater, Junior Wells, George Baze, as well as touring with blues legend, Jimmy Dawkins. 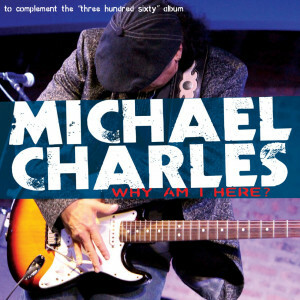 As always and with all Michael Charles’ performances and recordings, his guitar is kept forefront and is the driving force behind his music. 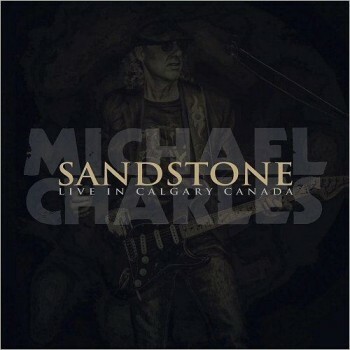 Michael Charles is grateful to Calgary for welcoming him on every Canadian tour. 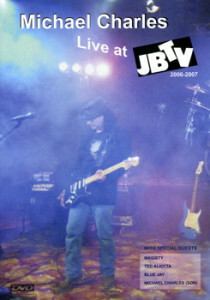 He releases this live recording from the infamous Blues Can, paying homage to Calgary through “Sandstone”. Click the button below to add the Michael Charles - Sandstone Live in Calgary, Canada to your wish list.